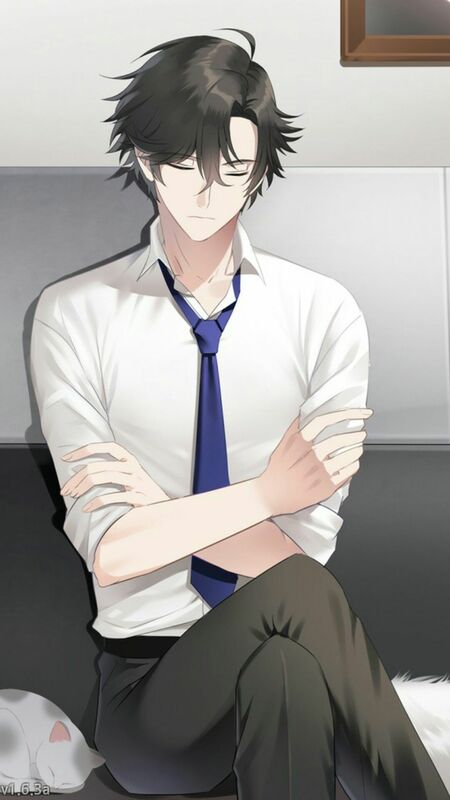 The characters I love with my soul are N Harmonia, Riley (the Aura Guardian < Pokemon), Jumin Han and Keith Clay/Spectra Phantom. They hold gentle places in my heart. I don't own all of the images. Kageyuki hasn't collected any medals so far. Offering 4xDragon Gems + 90,000 PD for each. Selling my pokemon from the Sell/FT box (except the event ones) for Mystery Boxes and Keys. Generally, 2-3 pokemon for one Mystery Box / Key . I don't mind which colours they are. I've set up many trades in the GTS with them, if you want to check them out. To fully develop my short story and to receive the inspiration I need for doing so. Congratulations, Kageyuki! Your Unova-Dex is now complete! Wow, really can't believe it... you achieved this huge goal and helped me so much with my research! I still remember the day when I gave you your Starter-Pokémon, Charmander. Well, time flies by... I'm already getting a bit sentimental. Anyway, the whole PokéHeroes Staff and all residents of Emera Town want to congratulate you! Please take this certificate - it is a proof for filling the Unova-Dex. Congratulations! A shiny Zorua hatched out of one of your eggs (Chain #112)! Your PokéRadar reset and needs new batteries. A wild Kyurem appeared! 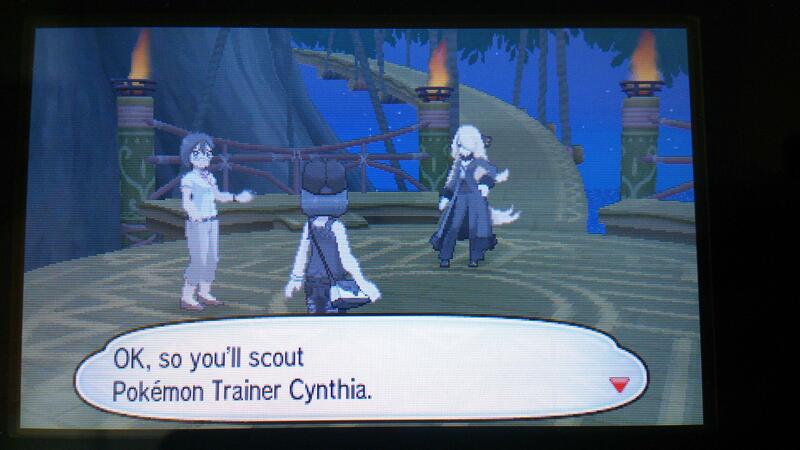 The Kyurem seems to have noticed that you're a kind-hearted person who interacts with many Pokémon. Oh, it seems to want to make you a gift! 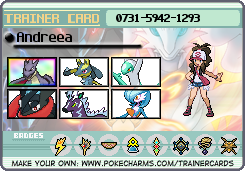 Kyurem slowly walks towards you and looks serious. It takes a deep breath and suddenly grabs a mysterious egg. Kyurem gets a little closer and lays the egg in front of you. Take good care of it! 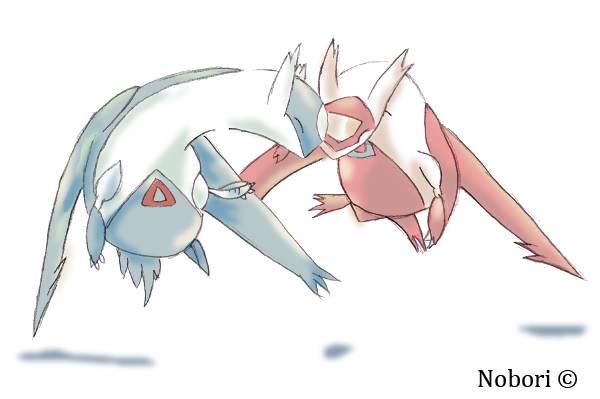 The Kyurem nods silently and then walks away.